Most tango teachers will rightfully advise us to revisit basics, or steps we've learned before. Reviewing is a good idea, as it always helps to hone our fundamentals. And if we happen to be revisiting basics with an instructor we've never worked with, looking at what we already know from a different teaching perspective can be very helpful as well. 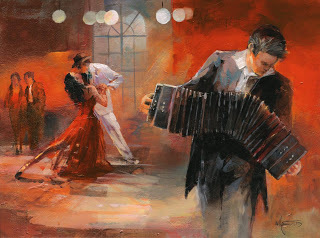 But if we've been dancing tango for several years, how has our mindset towards tango changed over time? What kind of person were we way back then, versus now? For example, are we more patient? More rhythmic? More confident? Over the years, what has happened in our lives that might affect the way we now approach our dancing? Have our years of tango experience given us a new perspective? Or has our general growth as individuals been most influential in the evolution of our dance? Or a bit of both? 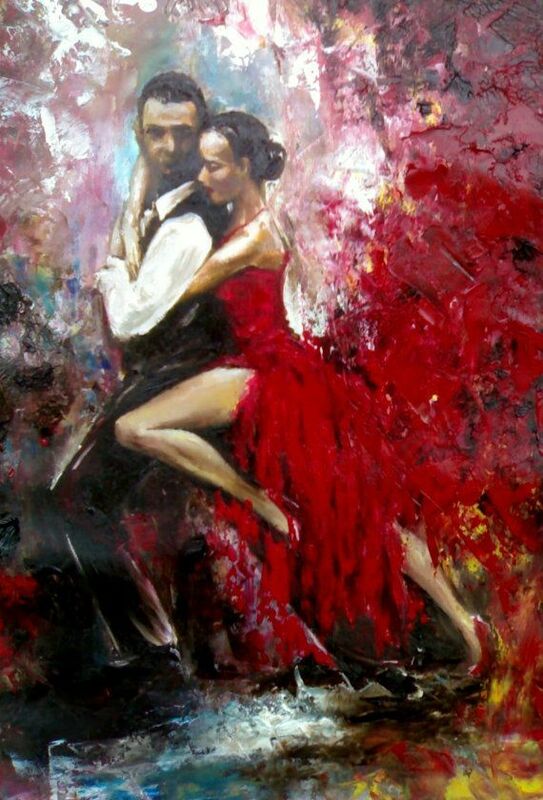 There's no doubt that tango will change our lives. But at the same time, changes in our lives will impact our dancing, too. Let's not overlook that the next time we review something we learned a long time ago.